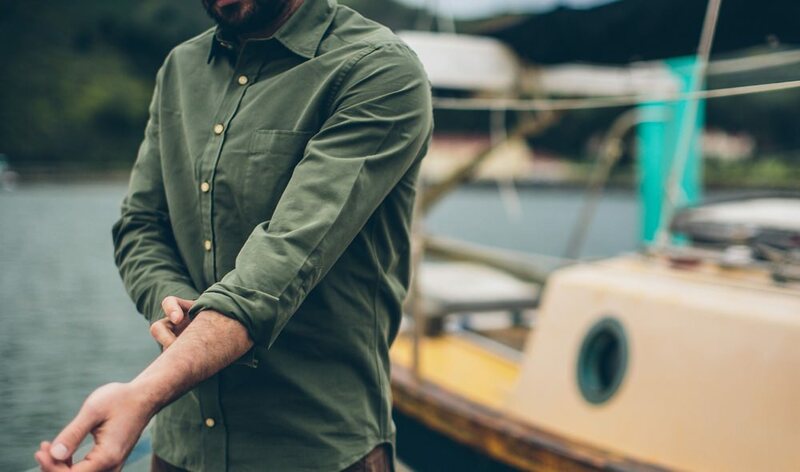 The Olive Drab Wear-Anywhere Shirt | Valet. 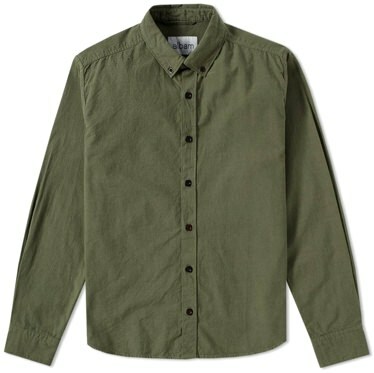 Give your wardrobe an easy punch by adding some surplus style. 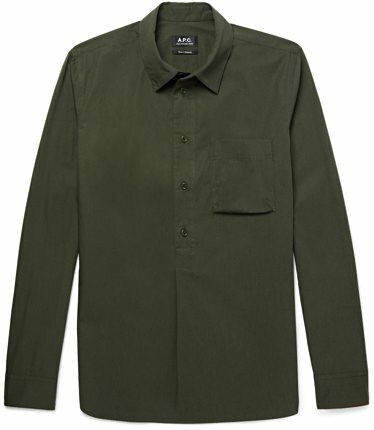 Call it olive drab, army green or simply olive, but the rich shade of green can be found in a range of shirting styles going into the fall—and for good reason. It's a classic and masculine color that's almost on the verge of beige. Meaning it works as a modern neutral. 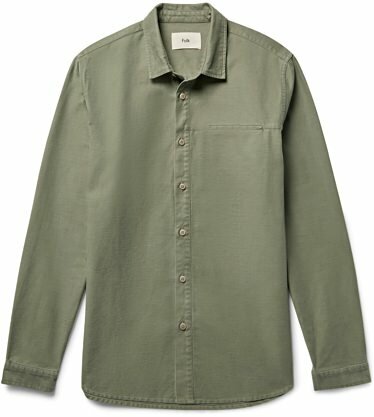 These shades of green pair particularly well with saturated blues and denim as well as chinos and trousers in shades of grey. 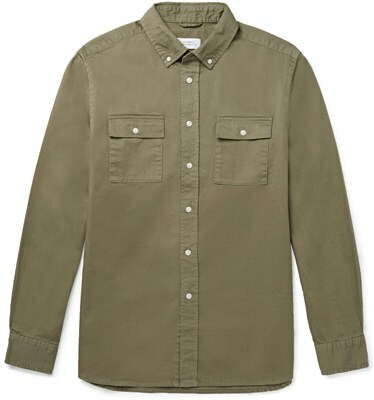 For a few of our favorite labels, the color makes the ideal tone for rugged shirts that can be worn on their own or layered over another shirt as a lightweight early fall jacket alternative. 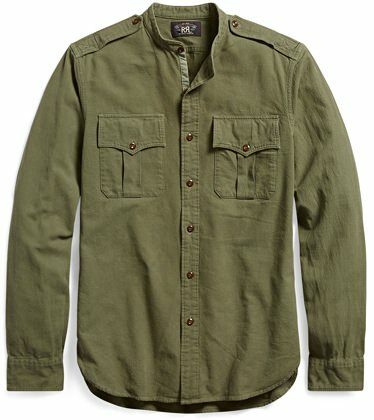 It's all the style of a vintage field jacket without any of the bulk or weight. 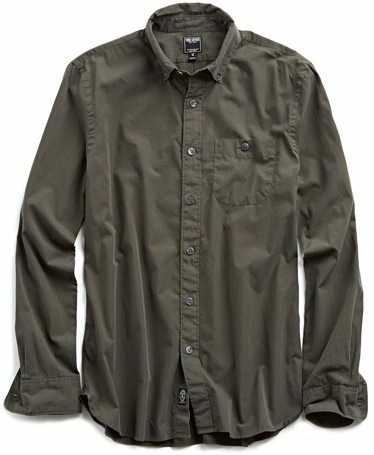 The first recorded use of "olive drab" as a color name in English. The key to looking cool? Keep it simple. 10 of the coolest chukkas to wear with your warm weather wardrobe.